Belizeans in the Los Angeles and Southern California areas are preparing for an official visit by the Prime Minister of Belize, the Honorable Dean Barrow, and his wife Mrs. Kim Simplis-Barrow on August 13-15th, 2010. 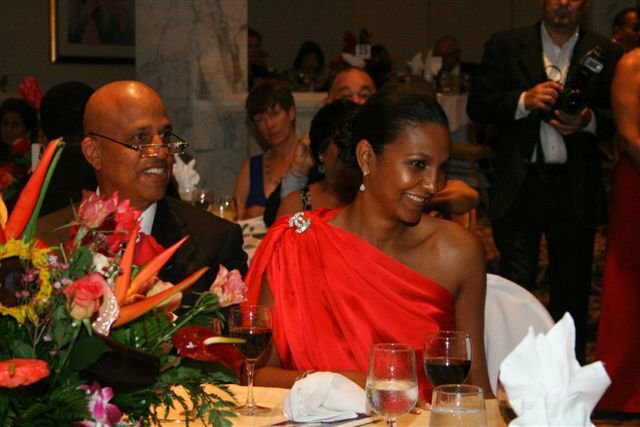 The primary purpose for the prime minister's visit to the United States is to participate in a number of events encompassing and addressing social and economic development issues in Belize and increase government's outreach and visibility among its Belizean constituents in the U. S.
Events scheduled for the prime minister's visit will include a recognition banquet and dance in honor of the first official visit to Los Angeles on Saturday, August 14th at the Radisson Hotel at USC, and a Town Hall meeting addressing the State of the Nation, the impact the international economic and financial crisis has on the nation of Belize, and highlighting the challenges faced. He will also be discussing the achievements in tourism, healthcare, agriculture, housing, sports, culture and social development. The Consul General of Belize, the Honorable Roland York, is working closely with a planning of Belizeans in Southern California. This is a great opportunity for Belizeans in the Diaspora to come out and participate in the discussions aimed at enhancing the quality of life in Belize. The prime minister is looking forward to meeting and speaking directly with Belizeans and to discuss their role in Belize’s development and its future. Again..another tour and for what. He should be in Belize, and not dancing at a banquet on Tax Payers backs. This trip must be costly. 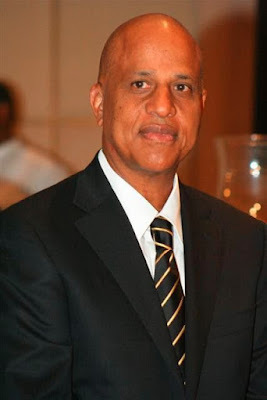 Nothing is being accomplished in Belize_ crime is outrageous, health care is a failure...people are dying from Dengue and the Ministry has nothing to say. We need a strong opposition to weed these incompetents out. Anon, you are absolutely right!! The last trip was a fundraiser, but I wonder when we will learn about the funds brought home to Belize. Also, it seems that Belizeans in the US are getting more access to the prime minister that Belizeans suffering in Belize.